Early childhood educators make decisions with legal ramifications daily. Few of us are trained as attorneys and not many of us can afford a lawyer on retainer. Learn how to prevent and address legal issues (hiring, firing, ADA, staff babysitting, privacy in cyberspace) in the workplace. Let’s address those legal hotspots through an engaging, true-to-life case study approach. 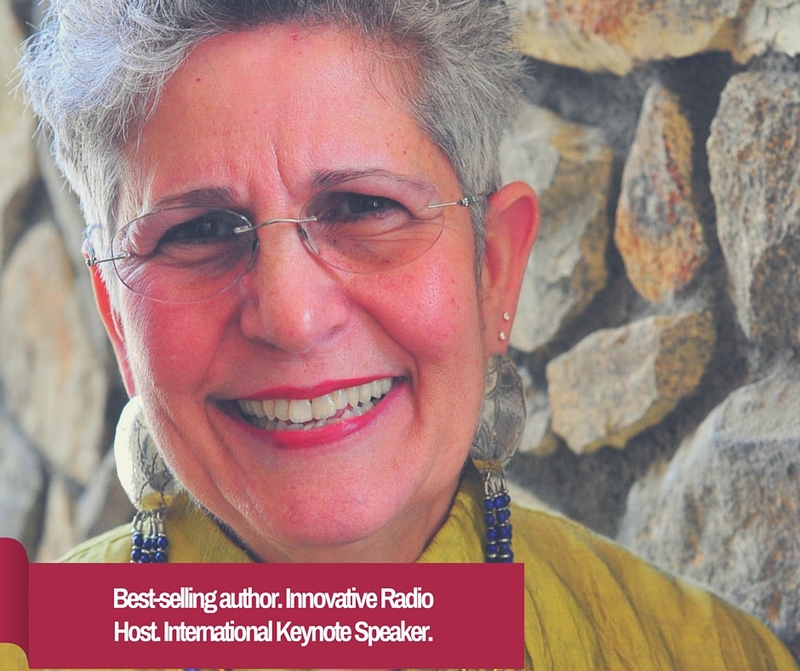 Holly Elissa Bruno, MA, JD, is a best-selling author, international keynote speaker, ground-breaking radio host and seasoned team builder. Holly Elissa’s books include the best-selling, What You Need to Lead an Early Childhood Program: Emotional Intelligence in Practice (NAEYC, 2012), Managing Legal Risks in Early Childhood Programs (Columbia University’s Teachers College Press, November 2012) and Learning from the Bumps in the Road (Redleaf Press, 2013). Her first book, Leading on Purpose was published by McGraw-Hill in 2008. The Comfort of Little Things: An Educator’s Guide to Second Chances, was released in June to rave reviews from both within and outside the early childhood field. iTunes has ranked Holly Elissa’s radio programs in its top 200 k-12 podcasts. Tune in to Holly Elissa’s online radio program, Heart to heart Conversations on Leadership: Your guide to making a difference at BAMRadioNetwork.com. Holly Elissa’s keynotes receive stellar audience reviews internationally and across America. To “recovering attorney” Holly Elissa, life is too short to do anything but enjoy it daily. Learn more by visiting her website! Register online for this exciting, FREE training event today!